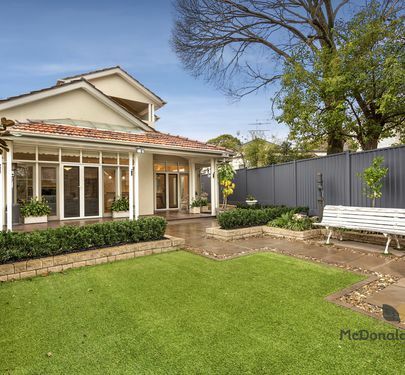 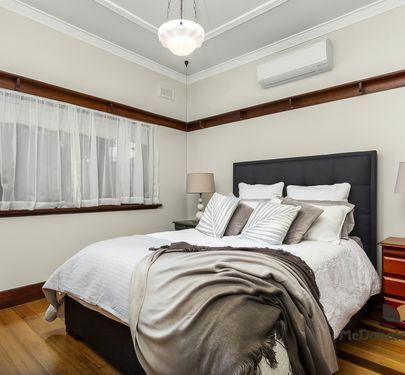 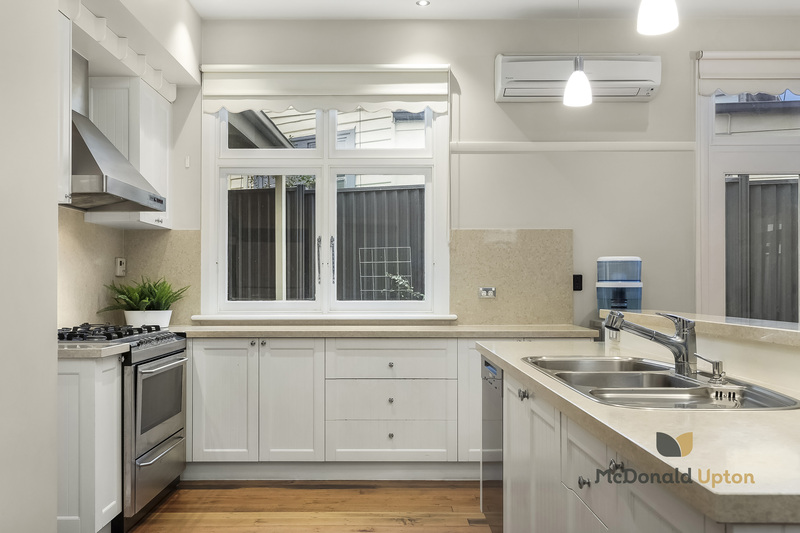 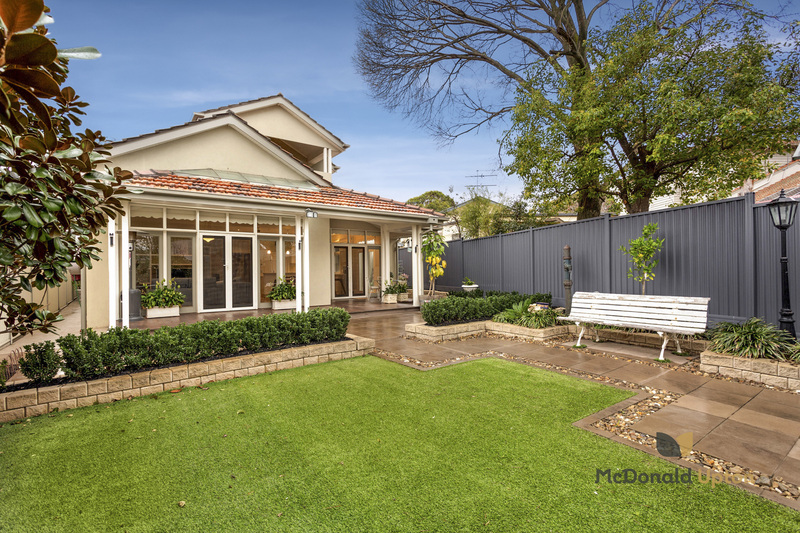 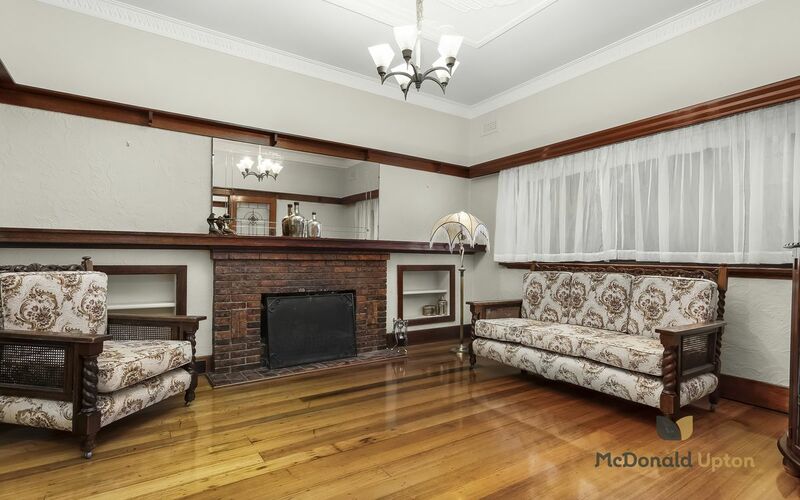 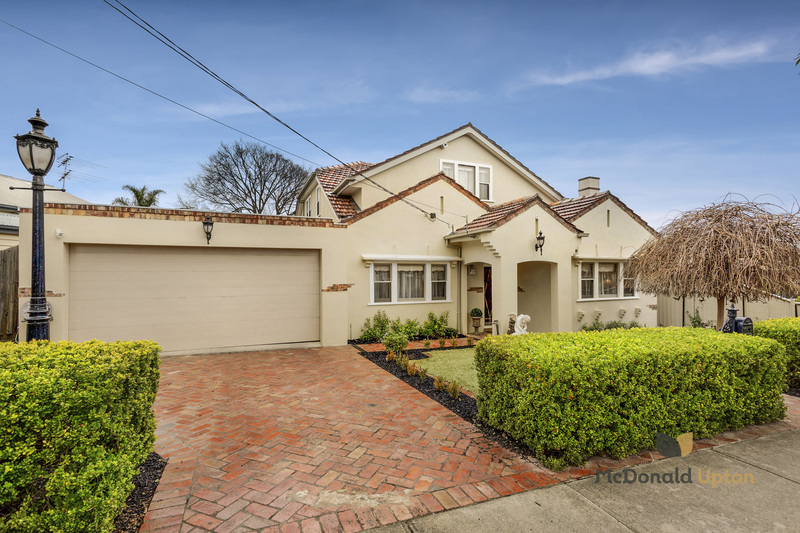 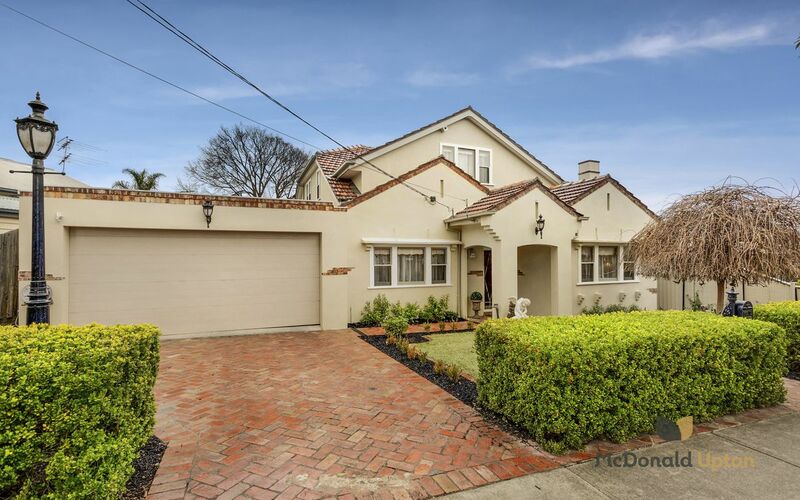 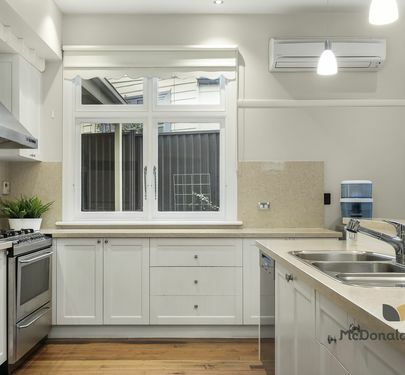 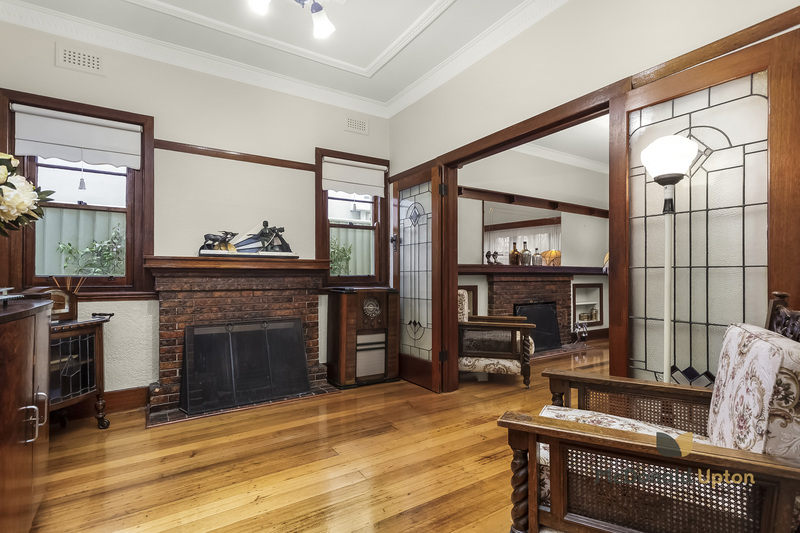 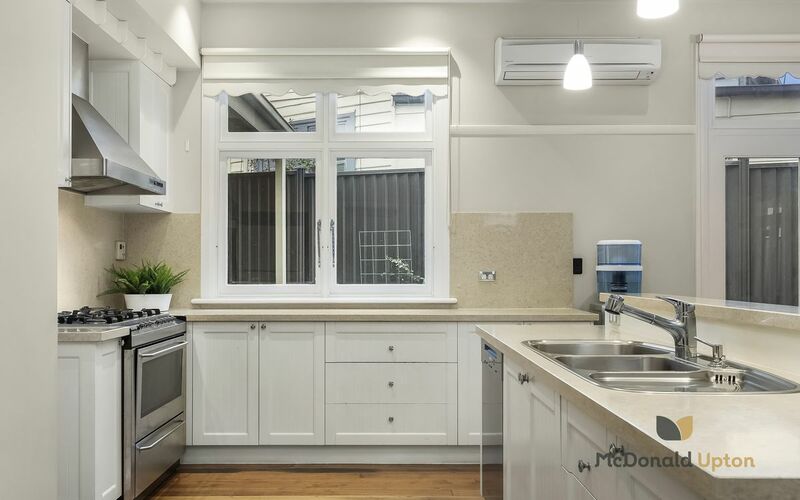 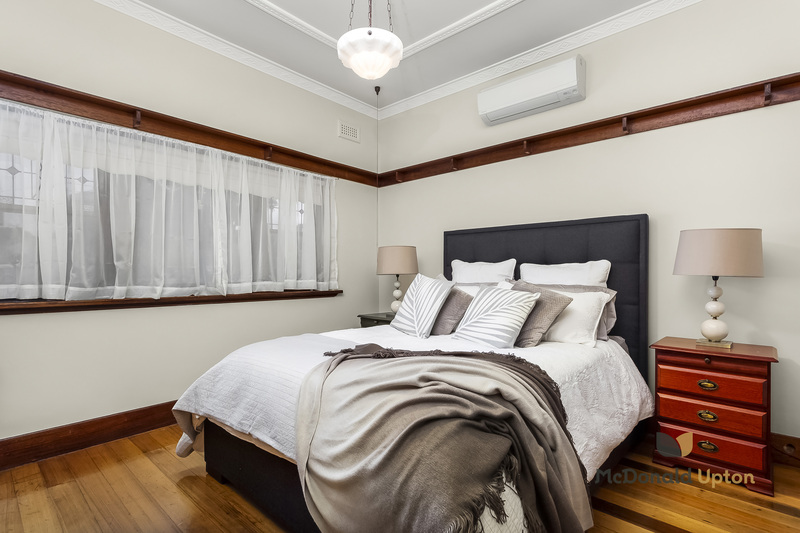 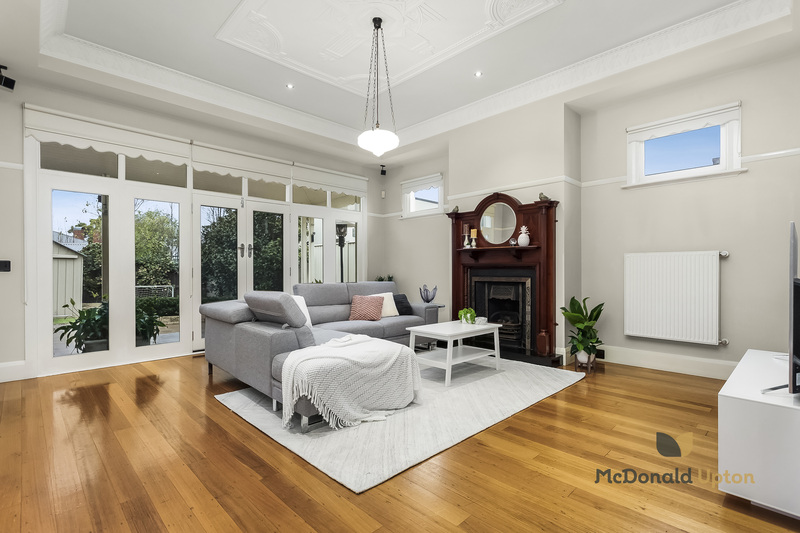 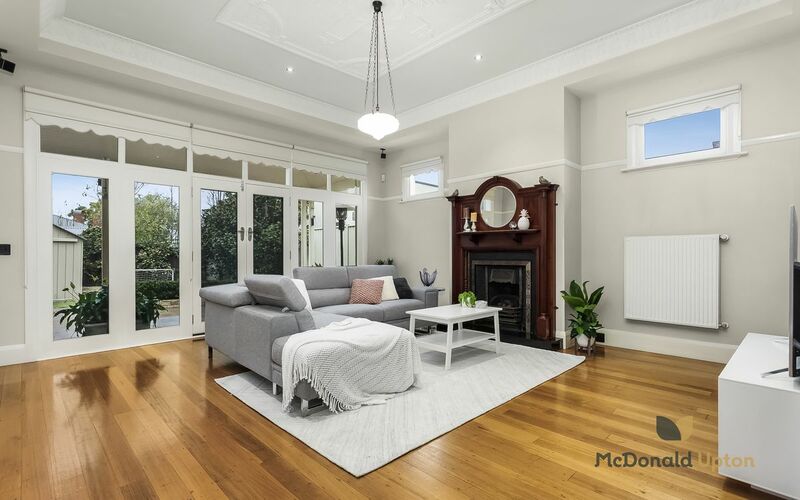 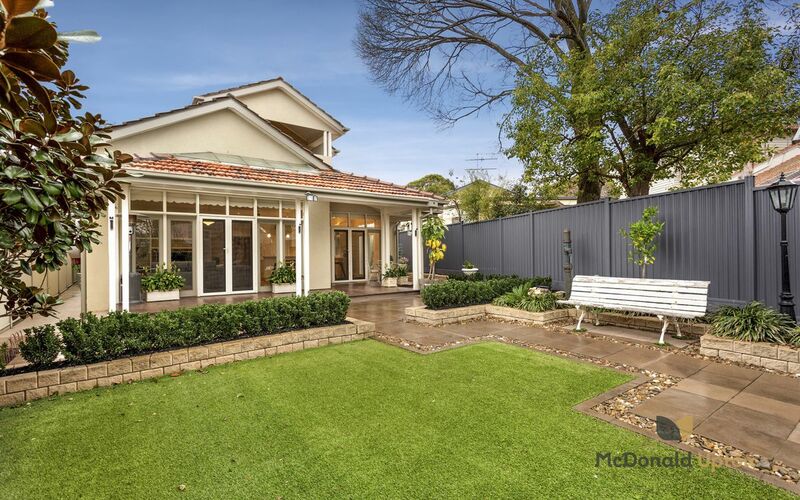 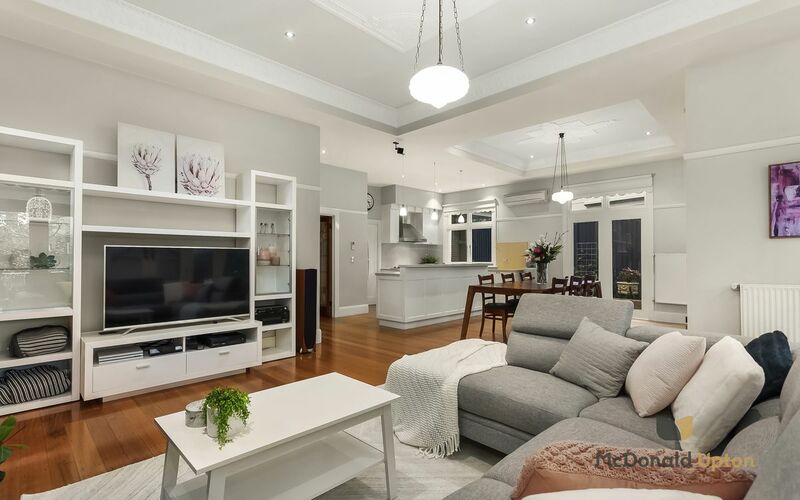 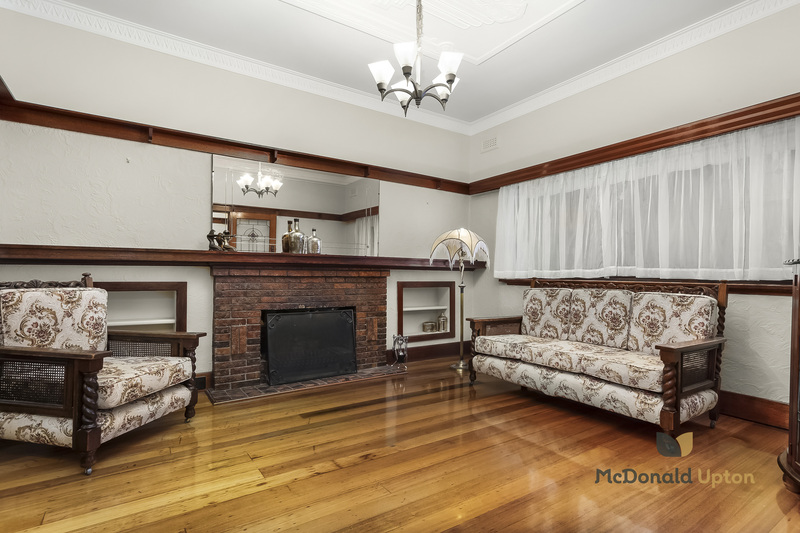 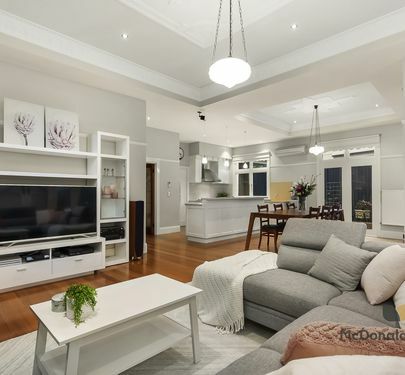 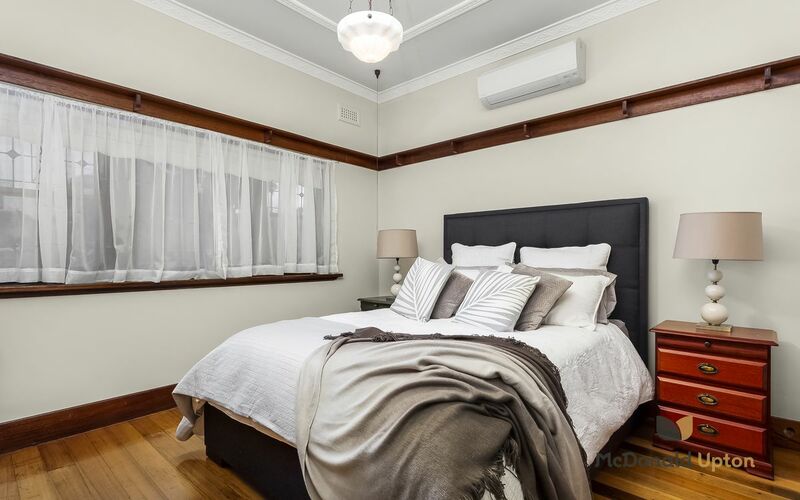 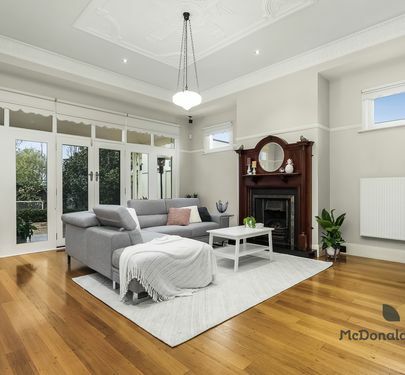 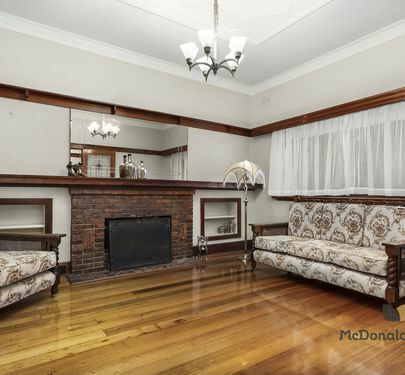 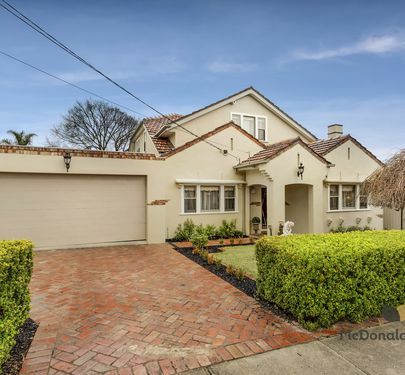 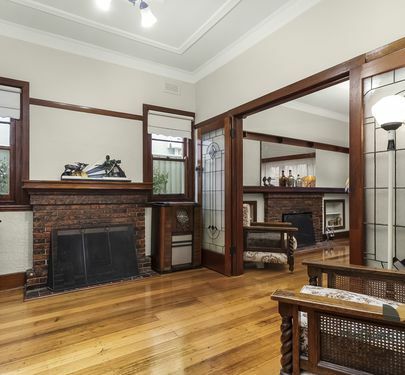 This handsome two storey family property (circa 1929) delights with immaculately retained deco design details and a seamless extended floor plan. 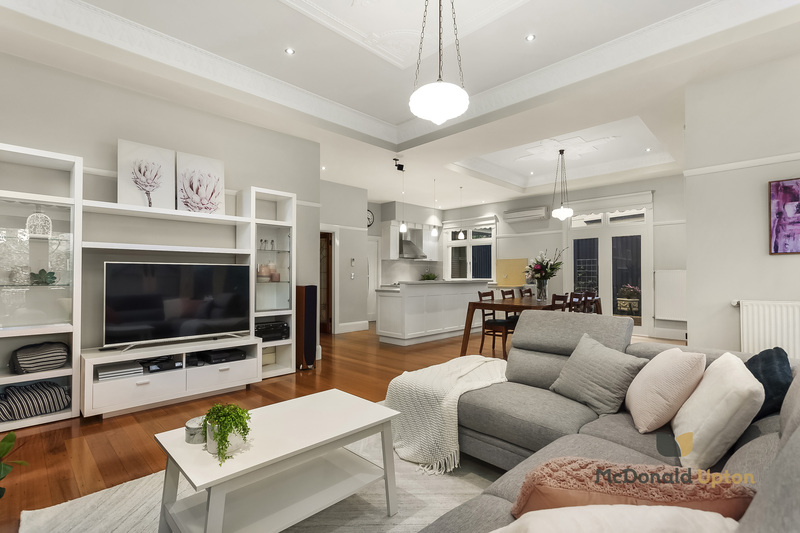 Featuring formal lounge, dining room, master bedroom (WIR) and en-suite, study/4th bedroom, powder room, magnificent stone kitchen with butlers pantry, Miele dishwasher, St George oven and Qasair rangehood, laundry, open-plan dining/living room and covered entertainers deck. 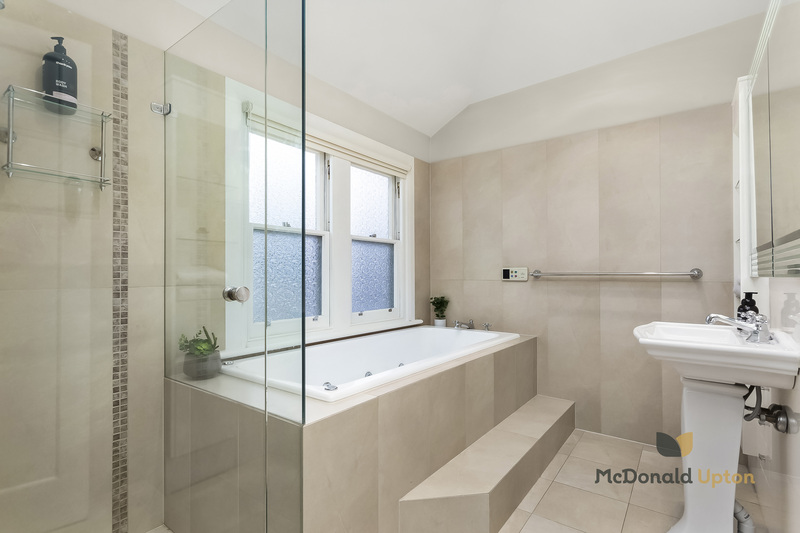 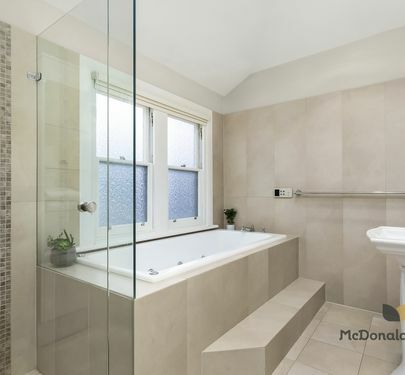 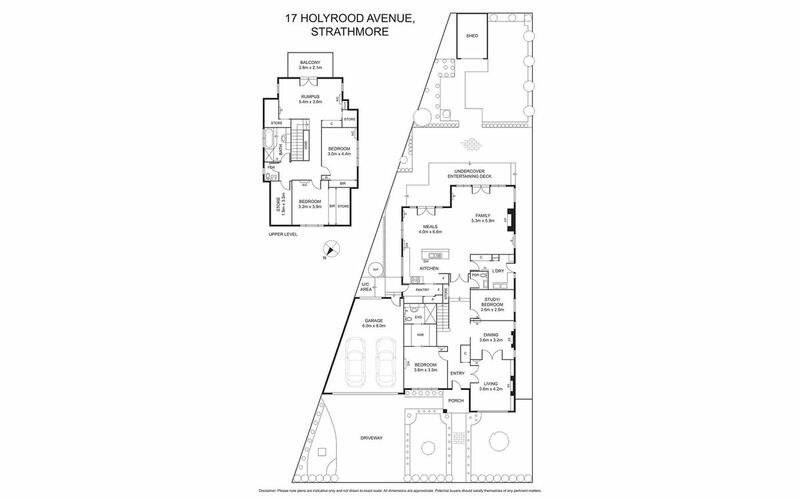 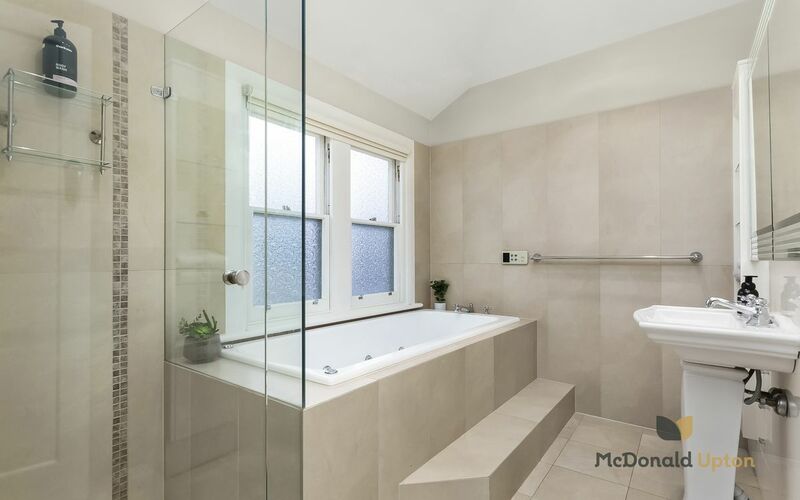 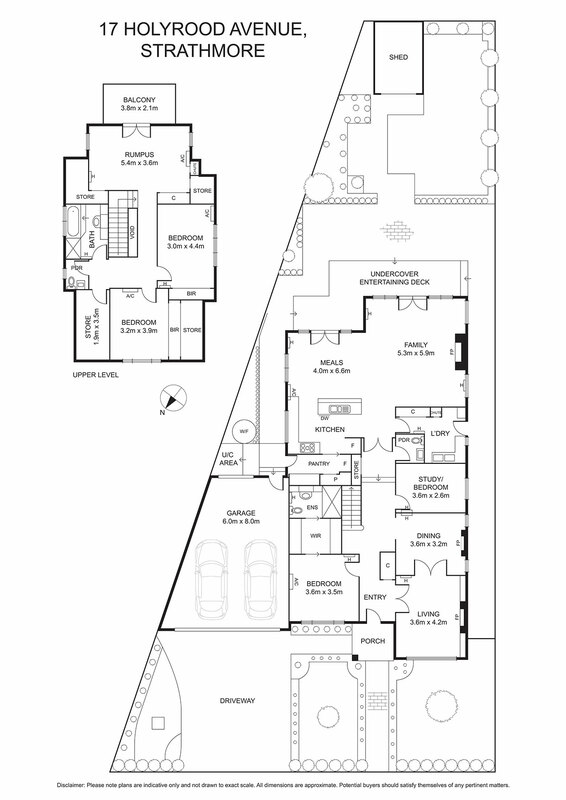 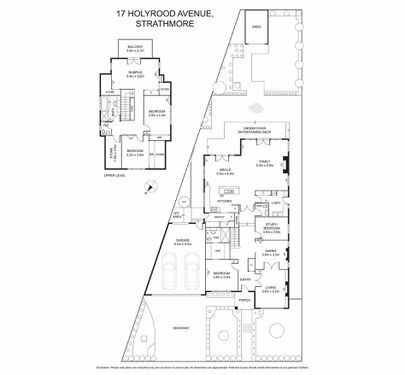 Upstairs, a mezzanine lounge, private terrace, central bath with spa, separate toilet and two further bedrooms (BIR’s). 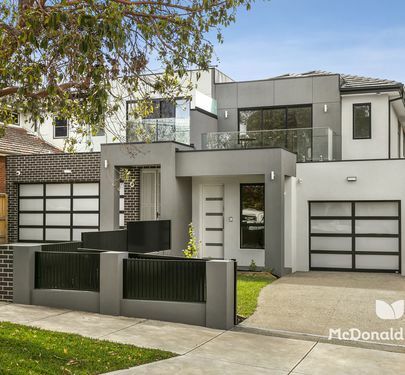 Extensive storage throughout, hydronic heating and separate split-system units, a security alarm system and remote double garage with additional off-street parking, complete an exceptional family home. 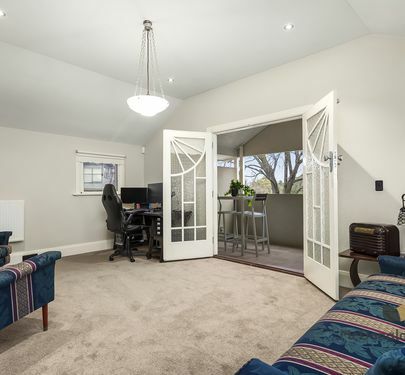 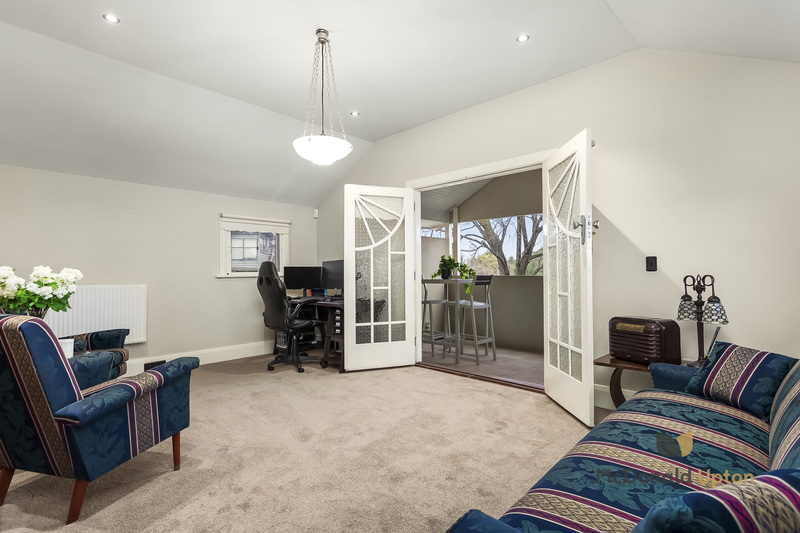 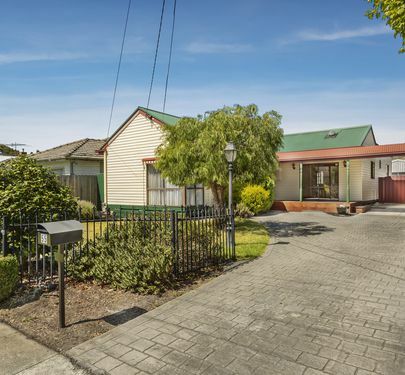 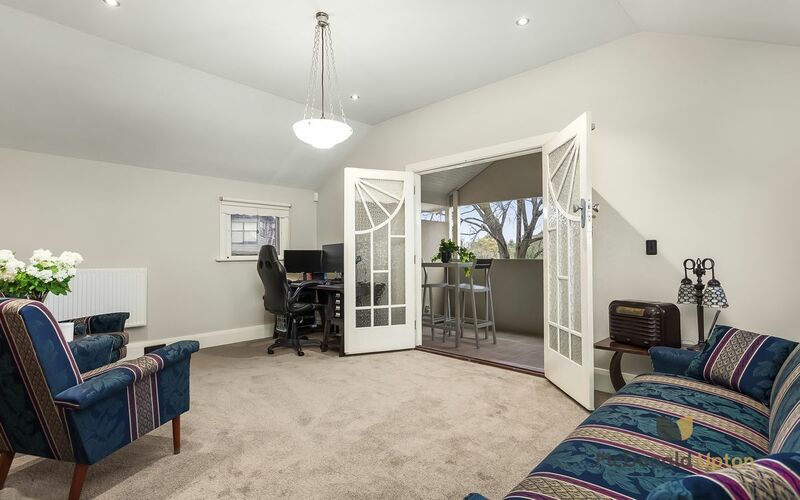 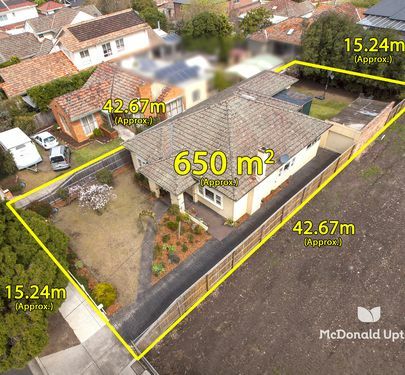 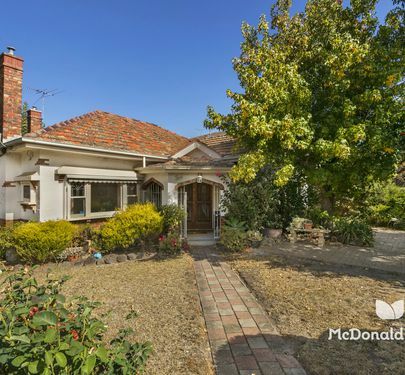 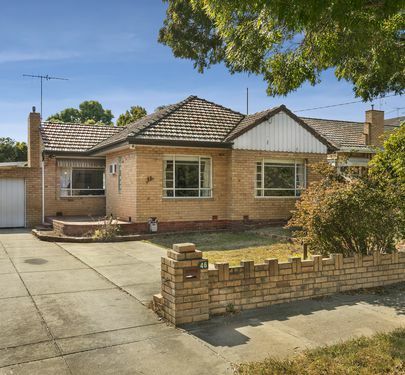 Within the Strathmore Secondary College zone, it’s just a walk to North Essendon and Na-pier Street Village shops and cafes, Woodlands Park and trams to the CBD - the perfect location!